A stroke occurs when the blood supply to the brain is interrupted or reduced. The interruption deprives the brain of oxygen and nutrients, leading to the death of brain cells. A stroke may be caused by the bursting of a blood vessel (hemorrhagic stroke) or a blocked artery (ischemic stroke). The main factors that make us predisposed to having a stroke are age, lifestyle, and genetics. Having a parent or close relative who has had a stroke, puts you in a risk spectrum of people who may be predisposed to experiencing same. 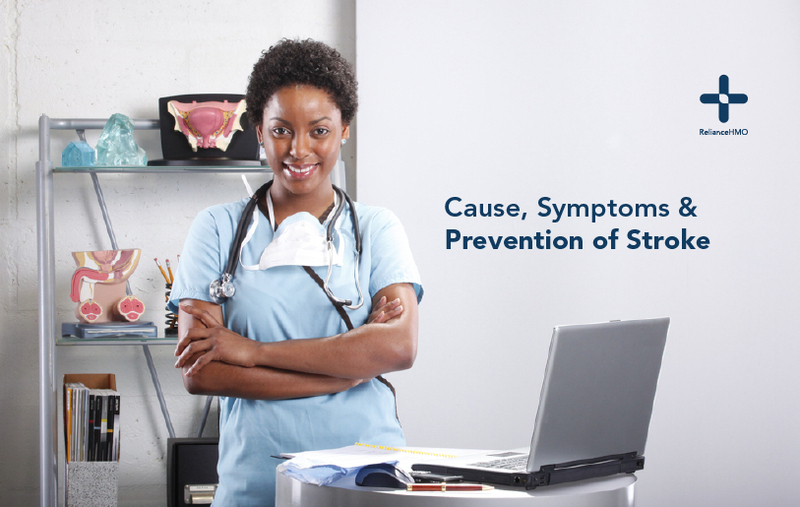 People over the age of 45 are more susceptible to having a stroke. While you cannot change your genetic makeup or reverse your age, you can focus on many other stroke risk factors that you can control. When you know that a certain risk factor predisposes you to a higher risk of stroke, you can be proactive in managing that risk. Going for regular medical check-ups as people approach their late 40s and 50s. The same applies for people with a family history of hypertension, diabetes, stroke or a heart attack. The signs of a stroke can develop over hours or days. The symptom usually depends on the area of the brain affected and the type of stroke. Remember, during a stroke every minute counts. If you think you or someone else a stroke, consult a doctor immediately.